I think that both books sound awesome. Enter in the form below. Best of luck to you all. This book sounds so amazing and I just really want to read it. 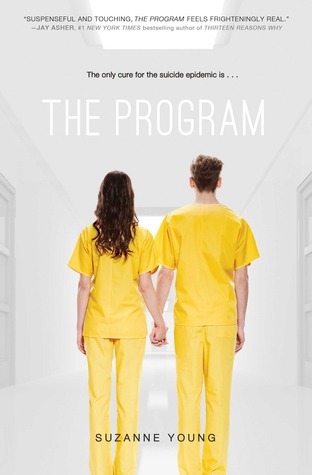 Suzanne Young is always brilliant and I don't think that The Program will be any different. Zoe is such an awesome character. She is tough and just caring. Will is protective while being sweet. Their relationship fascinated me and I didn't want to stop reading. The main plot is about escaping their past in order to create a future. With the trouble that they cause on the way, that becomes impossible without taking rather extreme measure. I became concerned about them and needed to keep reading.I felt a variety of emotions for Will and Zoe, because they are utterly broken from their past and I wanted to learn more about them. 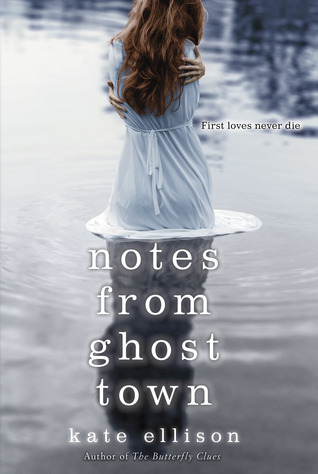 My emotional attachment made this book feel quick and intense, because I had to know the ending. I just wanted them to be happy for forever. This book is rather unique, because while it is a road trip, it is also a race for the future. This book caused me to reevaluate what love is and what would I do in this situation. The feelings, that Zoe and Will have, haunted me into deep thoughts. When this book ended, I wanted more. While it was realistic, it wasn't what I hoped for. 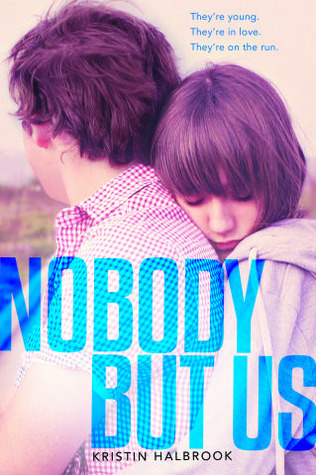 Halbrooke's Nobody But Us is an epic debut. It is intense, filled of emotions, characters, and plot, and also memorable. I can't wait to read more. I enjoyed writing and that she captured Zoe and Will in such extreme depth that I felt like I knew them. 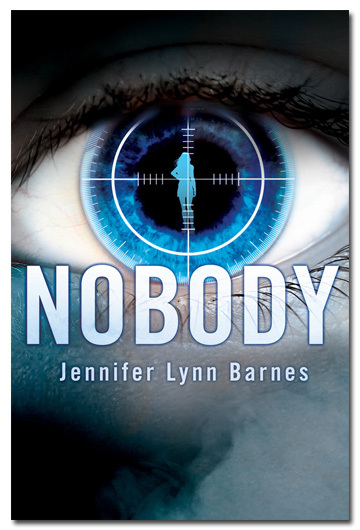 I would recommend this book to fans of Ellen Hopkins, Hannah Moskowitiz, and Courtney Summers. 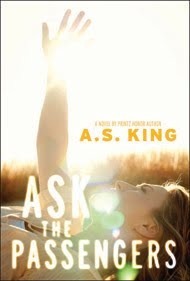 I loved A.S. King's previous books that I have read. The Dust of 100 Dogs was clever and original. Please Ignore Vera Dietz was heartbreaking and just stunning. Ask the Passengers combines both of these to make an amazing and unforgettable story. Astrid is an amazing girl. She is dealing with a lot of issues in her life and is trying to figure out what she wants to do in her life and also about her sexuality. I also enjoyed the passengers and found their small stories to be a good addition to story. I really wish that there had been more. I really enjoyed the plot. I didn't feel that it was ever too slow or dragged, instead it flowed perfectly and I wanted more. King writes a story in a unique and exciting way. The writing is just lovely and I can't wait to read more from her. I highly recommend this book to anyone that enjoyed her previous books and anyone that wants a contemporary book with a touch of magical realism. It is such a clever and amazing story. So ALA Midwinter starts today and I am going. If you would like to hang out, have coffee, or whatever, let me know. Also I live in Seattle, so if you want advice of places to eat or visit, I will happily give it to you. I will be going to The Great Blogger Meet Up hosted by YA Highway and Stacked. Info here. It is tonight and a lot of people are going. Juliet is such an amazing character. She is strong and rather fierce. Juliet made me laugh and I also enjoyed how stubborn she could be. Montgomery is such a sweet character and I adored him. On the other hand while Edward intrigued me, I didn't really like him. There was just something about him. I hated Dr. Moreau, but at the same time, I hoped that he would change. I found myself wanting to know more about the characters and I hope that comes up in the next books. This book gripped me from the very beginning. I became immersed in this book, so much that I tried to read this book at breaks at a concert. I also finished this book during Finals week, which never happens to me. I felt invested in this book. There were so many surprises in this book that I didn't know what to expect next. There isn't a book like this. I believe that it was so unique and just awesome. 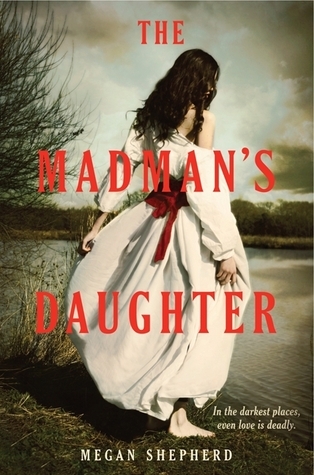 I know that a lot of people can't read Historical Fiction, but this book was so epic and fast paced. I am really excited for the future books in this series, because there are so many things that I can't wait to know more about. 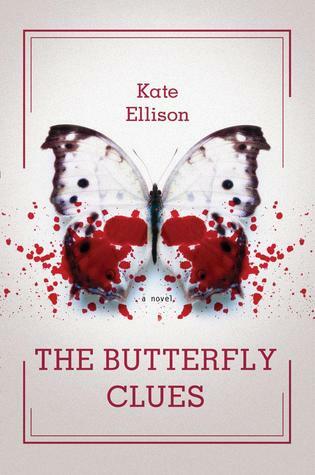 I recommend this book to someone that wants a unique book with great characters and a fast and intriguing plot. So I have two books for giveaway. I am really excited for both of these books. Just fill out the form below to enter. Best of luck! I was really excited when I got this book. 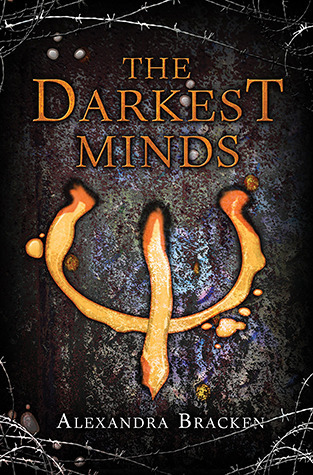 I loved Brightly Woven and became really excited for The Darkest Mind, when I heard about it. Luckily this book lived up to the hype and I enjoyed it. Ruby isn't the most likable character. She has been through a lot and appears rather mysterious at time. So much, that is it hard to understand some of her actions. Liam also added to the story. He was such a sweet and caring person. I just loved him. I found the plot to be exciting and I just wanted to keep reading. I didn't find that it ever dragged and I kept on guessing what would happen next. I never felt overloaded as Bracken explained how the world became so dark and found it very intriguing. Her world slowly unraveled and I kept wanting to know more. Bracken's writing is just so gorgeous and helped me enjoy this book even more. 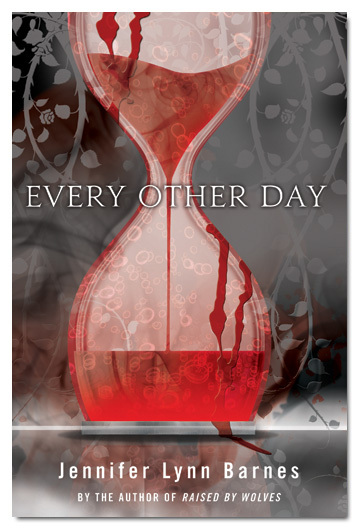 This world, the characters, and the writing captured my attention and I really enjoyed this book. I can't wait to read the next book and I am excited to discover what happens next. If you are a fan of dystopic futures, you need to read this book as soon as possible. This is one of those books that just amazed me. 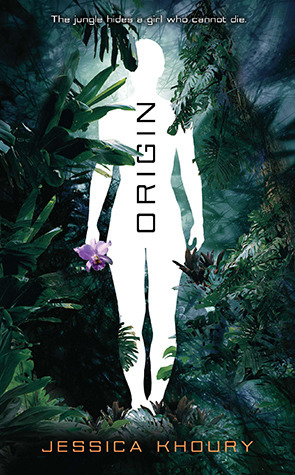 There were things that I really enjoyed about Origin, but there were things that I didn't enjoy. I loved that the book was set in the Amazon. The description of the Amazon was lush and beautiful. I really enjoyed that aspect of the book. I also found the scientist compound to be well developed and like that setting, I could totally picture it. Sadly I didn't like Pia as much I wish I could. I like for my characters to have some sort of flaw and Pia's flaw was that she didn't really have one. She is constantly told that she is perfect and the arrogance that came from it annoyed me. Other people don't respect her and her allowance of that treatment annoyed me. She is also very naive and I felt that it took her too long to discover the truth. At the same time, I found her feelings about immortality to be interesting and I enjoyed that aspect. I liked Eio at time. He seemed smart unlike the other villagers that just believed whatever the scientist told them. I hated the relationship that came from it. I found it to be unrealistic and definitely too insta-love. The plot was also really slow and predictable. I really wish that the premise had been executed differently. There was a lot of promise in this book, but it fell a bit short. I think that part of my disappointment might have been that this was promoted as a Breathless Read, so I expected it to be fantastic. It was an okay read, but be warned that it is slow and much isn't revealed till the end.